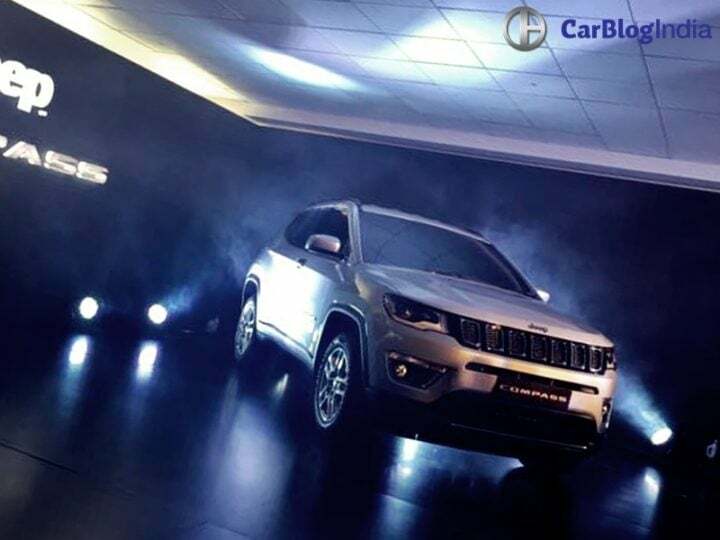 FCA India is all set to launch the Jeep Compass in the coming months. 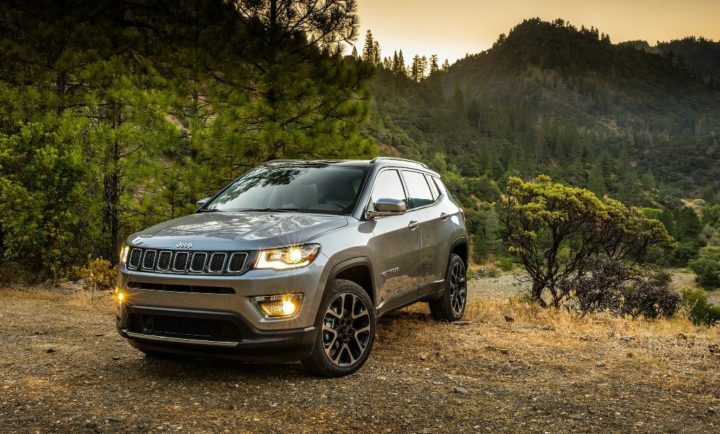 The upcoming SUV will be Jeep’s most affordable (relatively) offering the market. For now, the Hyundai Tucson will be its direct rival. However, the Compass is slightly smaller than the Tucson. Expect prices to start at around Rs. 20 lakh (ex-showroom). Top end variants could easily cross 30 lakh on road. 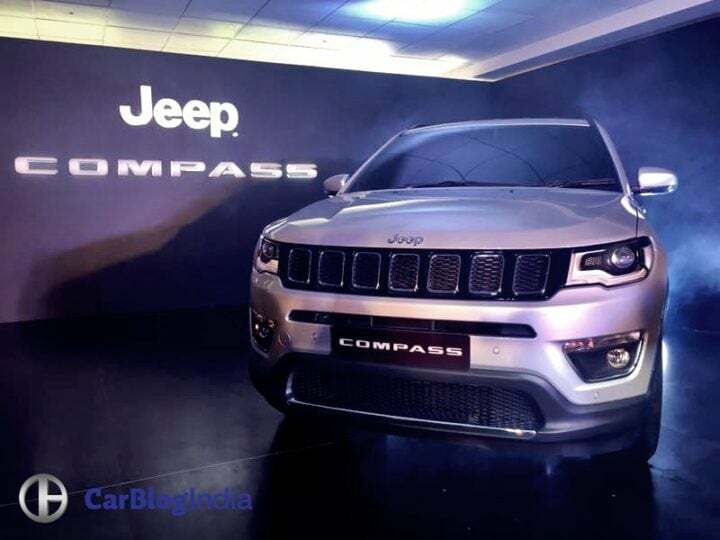 The made in India Jeep Compass made its debut on April 12. Jeep Compass India launch will take place in Q3, 2017. 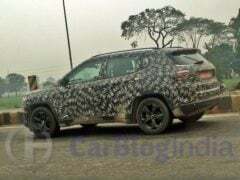 Read on to know more about upcoming Jeep Compass India launch, price, specifications and other details. 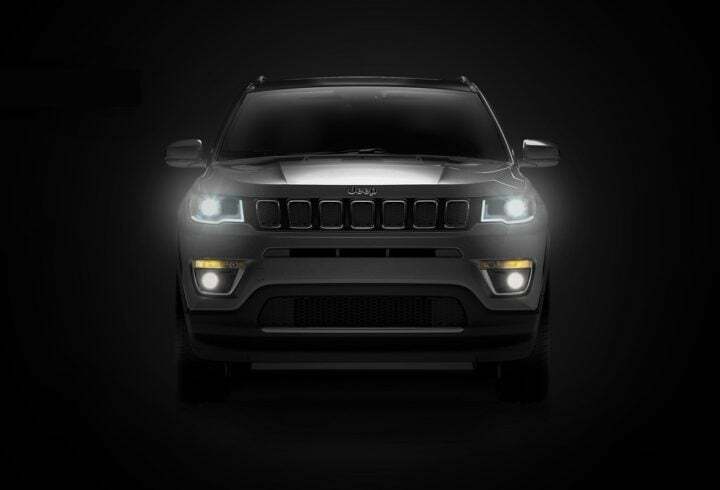 By the time the launch of the Compass takes place, Jeep’s dealer network would spread to more cities hopefully. Currently, Jeep has only eight dealerships across India. If not, then much like Fiat, a weak sales network and dodgy after sales support could turn out to be Jeep’s undoing in India. That is assuming the prices are competitive. 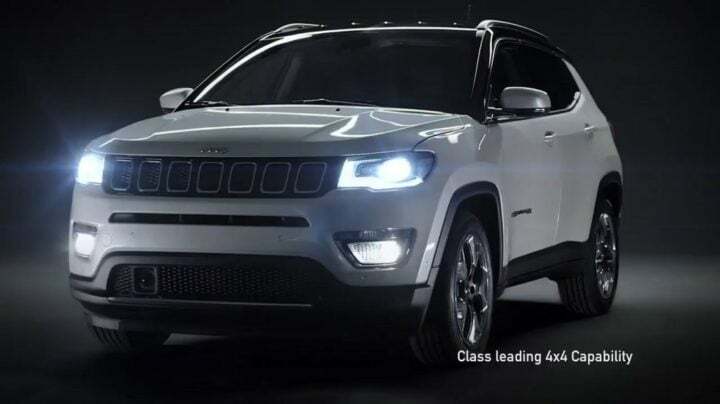 While Jeep India is yet to set an official launch date for the Compass, they have stated the SUV will be launched in the third quarter of 2017. We’re expecting the launch of the Jeep Compass to take place in August 2017. As we mentioned earlier, the made in India Compass made its debut on Indian soil on April 12. 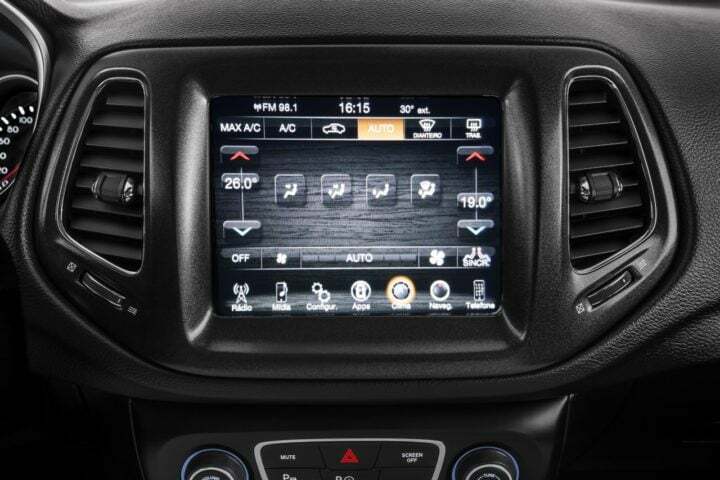 Since the Compass will be manufactured locally, the price should be competitive. However, based on the premium pricing of existing Jeep products in India, FCA might price it slightly above it competitors. Prices could start at around Rs. 20 lakh (ex-showroom) for the base petrol manual variant. The top end diesel variants with automatic transmission and 4×4 could cost more than 30 lakhs on road. For India, the Compass is likely to get one petrol and one diesel engine option. The diesel will be a 2.0 L Multijet II engine good for around 170 BHP. It will come with only a 6-speed manual transmission. The petrol engine will be a 1.4 L unit that makes around 160 BHP. Much like the Compass on sale in China, the 1.4 L Petrol variant will feature 6-speed manual or 7-speed automatic gearboxes. 4×4 will be offered as an option. The upcoming Jeep Compass looks like a scaled-down version of the Grand Cherokee and that is no bad thing. 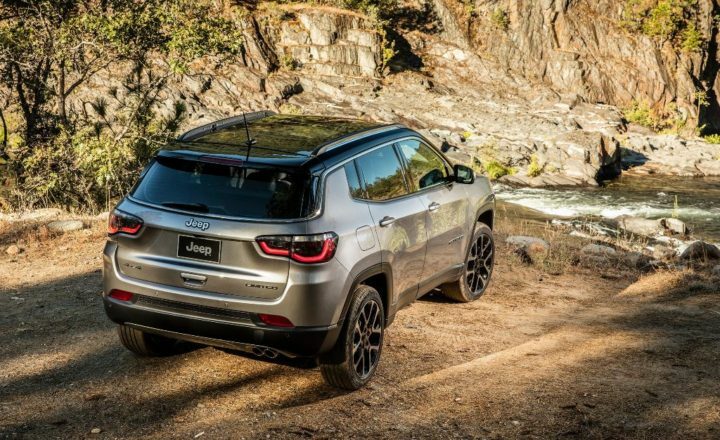 The nose features Jeep’s trademark 7 slat grille. Another signature Jeep design trait are the squared off wheel arches. There is also chrome lining around the window area that stretches all the way along the rear windshield. At the back, there are split tail lamps. Top end variants are likely to get LED detailing. The appearance of the Jeep Compass should appeal to Indian buyers. 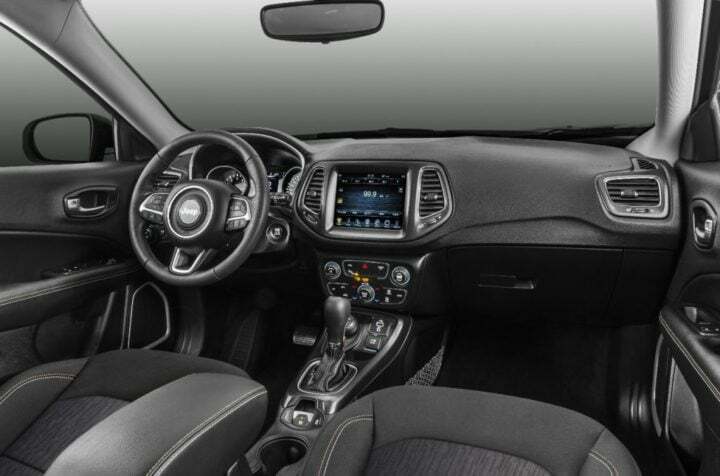 The interior design of the Compass, much like the exterior, is similar to current Jeep products. While we can’t comment on the quality levels yet, the design sure seems appealing. For India, Jeep might offer the cabin finished in black and beige. Top of the line variants of the Compass should be feature packed. In terms of space, the Compass will offer seating for five. There is a 410 litre boot on offer. 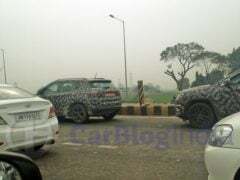 Stay tuned to Car Blog India for more updates on the upcoming Jeep Compass India launch, price, specifications and other details. 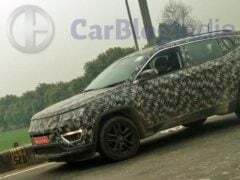 Do you think the Jeep Compass will be successful in India? Do let us know via the comments section below.